Countries seeking to strengthen the performance of their primary health care (PHC) system can pursue a wide array of potential improvement pathways. Through an examination of the existing literature, the short case studies here highlight promising and innovative approaches that some countries have taken to strengthen PHC performance. These case studies focus on describing how countries have addressed specific aspects of service delivery, from strengthening financial access to engaging communities to delivering high quality, person-centered care. PHCPI will continue to post great examples of strong PHC systems around the world and synthesize their experience into improvement ideas for other countries. Since the 1970s, Portugal has made great strides to improve the efficiency and quality of its health system through innovative care-coordination strategies and comprehensive community-based health promotion programs. Considered one of the most successful public reforms in Portugal, the 2005 National Health Service Mission for Primary Health Care reform was launched to improve accessibility, organization, timeliness, and ease of use of quality services through decentralized governance and community-based primary health care. Considered a cornerstone of the 2005 reform, Portugal developed autonomous integrated Family Health Units comprised of a multidisciplinary team of providers. 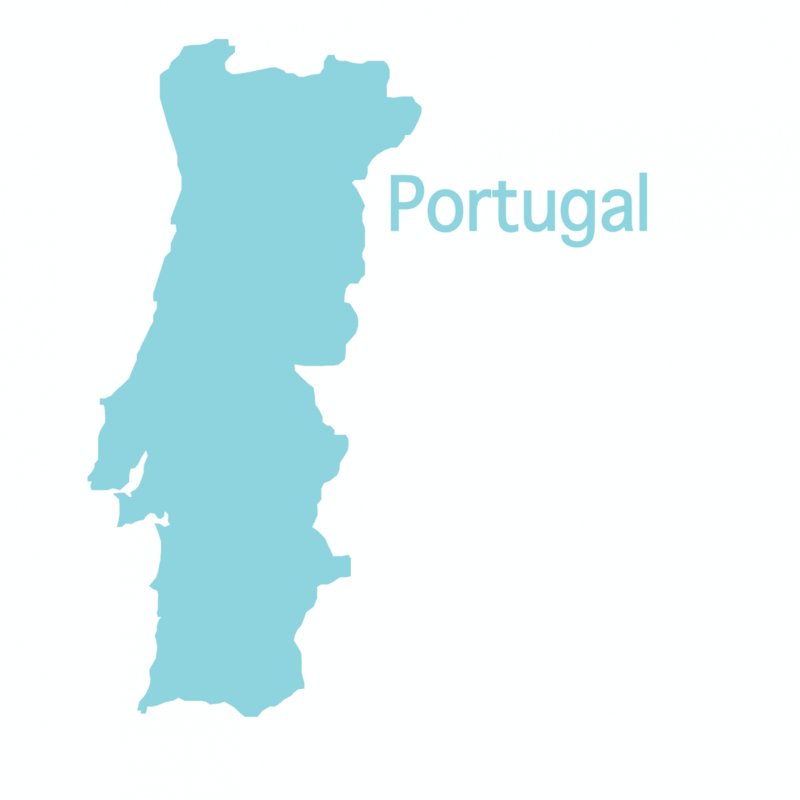 In addition to the Family Health Units, Portugal has worked to promote intersectoral collaboration and person-centered care through innovative horizontal and vertical integrated care models including Local Health Units (integrate primary and hospital-based care) and the National Network for Long-term Care. Despite broader financial constraints, the implementation of these integrated care models have produced improvements in access and care management practices, especially for patients with chronic diseases. 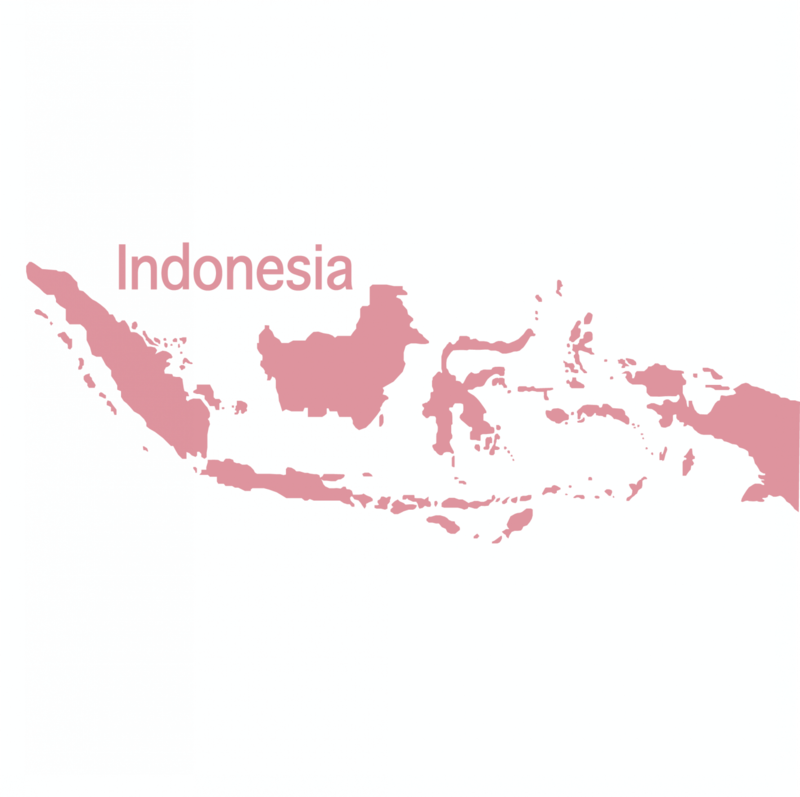 Indonesia, a geographically complex nation, faces the unique challenge of providing healthcare across approximately 1000 islands. In 1960, the country introduced puskesmas - community health centers - into its primary health care system. The puskesmas network has expanded over the last 50 years to include extensive outreach to remote areas and increased preventive, promotive, and curative services. More recently, Indonesia has focused on both strengthening its primary care human resources for health as well as aligning the puskesmas network with the rollout of universal health care. The puskesmas model is an example of continual improvement of the health care system and the ability to serve the changing needs of the population. 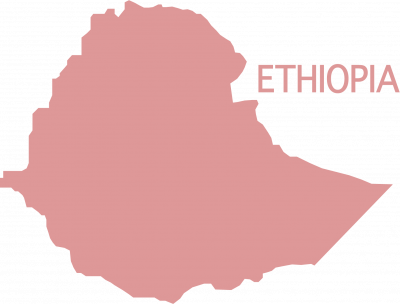 In 1993, Ethiopia instituted a new National Health Policy to improve overall health status by increasing access to primary health care services throughout the country. This policy—coupled with Ethiopia’s commitment to system improvement—led to a twenty-year, four-stage Health Sector Development Plan (HSDP) that was in place from 1995 to 2015 and resulted in major reforms across the Ethiopian health system. The Health Extension Program (HEP) was launched in 2003 with the mission to “deliver health promotion, disease prevention, and selected curative health services at the community level” to achieve universal primary health care coverage. (2,3) Since 2003, the HEP and HSDP have dramatically reformed the Ethiopian health care system, and the primary health care system in particular. 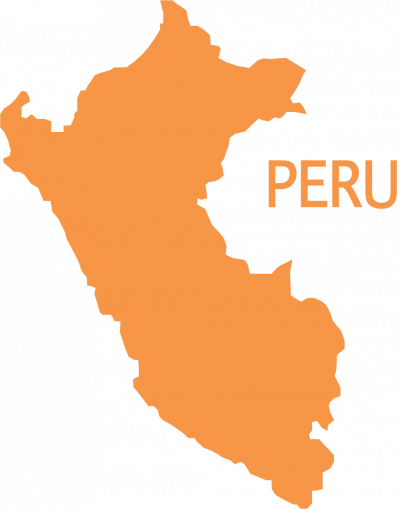 Since the early 1990s, Peru has undertaken numerous efforts in pursuit of Universal Health Coverage (UHC), including reforms focused on expanding access to primary health care and increasing community involvement in the health system. In 1994, the Peruvian Local Committees for Health Administration (“Comités Locales de Administración de Salud,” or CLAS) program was launched in an effort to improve health care delivery and bolster access to quality primary health care for the poor. CLAS demonstrated localized success until the early 2000s, at which point the Peruvian government transitioned their attention to the Comprehensive Health Insurance Scheme (“Seguro Integral de Salud”, or SIS). As countries around the globe grapple with aging populations, a rising burden on non-communicable diseases, and the omnipresent risk of outbreaks, developing people-centered, integrated health systems with primary care at their core becomes ever more essential. An analysis of 22 successful reforms reveal eight characteristics of successful primary health care reforms that countries can adopt to address their specific strengths, needs, and challenges. These tenets comprise a valuable framework for understanding the characteristics of high-performing middle and high-income country primary health care systems. Over the last 15 years, Chile developed a national shared monitoring plan for tracking the performance of its primary health care system. 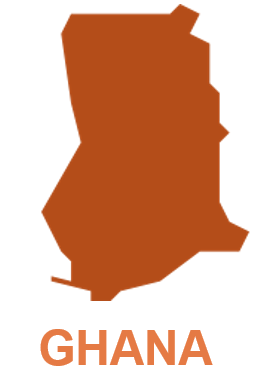 The plan consists of two parsimonious indicator sets: the Health Goals, which provide an economic incentive for frontline providers to meet service delivery targets, and the Activity Indicators, which increase financial transparency and ensure that municipalities are accountable for the health of their population. The process of data collection, review, and feedback is standardized throughout the country, and annual meetings allow for targets to be updated according to local needs. Chile’s monitoring system is an excellent example of how diverse stakeholders can work together to establish a simple method for assessing the overall performance of a primary health care system to promote accountability, incentivize quality, and drive improvement. The Community-based Health Planning and Services (CHPS) initiative in Ghana was created in 1994 with the aim of reducing barriers to geographic access to primary health care. Implementation research conducted over the last two decades has shown that community engagement and participation are the most critical components of CHPS for ensuring effective PHC. Now, Ghana is re-launching the CHPS policy with the goal of scaling to parts of the country not yet covered. As a part of this process, Ghana Health Service is compiling a detailed implementation guide, including "15 Steps and Milestones for CHPS implementation" which outlines the steps necessary for engaging communities to ensure optimal CHPS implementation. The 15 Steps and the overall implementation guide will be useful resources for other countries seeking to increase community engagement and strengthen primary health care. In 2004, Argentina had achieved Universal Health Coverage on paper, but in practice effective UHC was lacking, which was contributing to inequitable health outcomes within the country. To address this gap, Plan Nacer was initiated as a combination public insurance strategy and pay-for-performance scheme. Using a consolidated set of health service utilization indicators, Plan Nacer makes capitated payments to provinces based on real utilization of quality services. Since 2004, Plan Nacer has been gradually scaled up to cover the entire public sector in Argentina, and data shows that this program is having a positive impact on coverage and quality of health services as well as patient satisfaction and provider motivation. 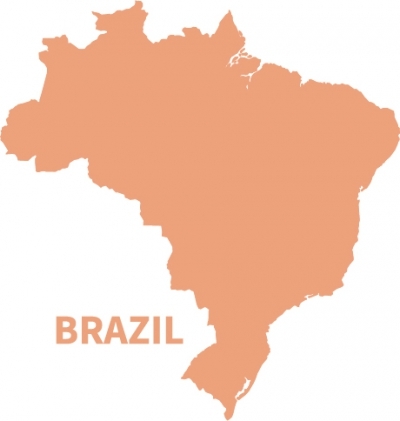 Since the mid-1980s, Brazil has converted the structure of its PHC workforce to a team-based model in which Family Health Teams composed of one physician, one nurse, and four to six Community Health Agents (CHAs) care for patient populations. The CHAs provide health promotion, prevention, education, screening, and data collection, often in the communities in which they live, allowing for the formation of strong relationships with community members. The physicians and nurses coordinate with the CHAs and with each other to provide consistent, cohesive care. The program has proven successful and cost-effective, improving accessibility, comprehensiveness, continuity of care, and health outcomes for patients, while also reducing health disparities. 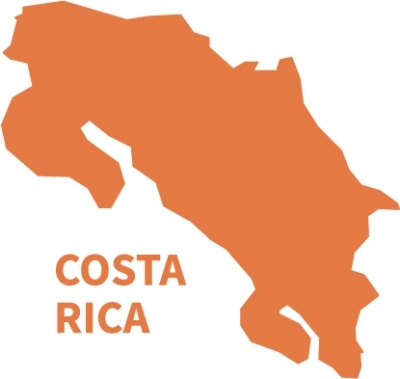 Costa Rica outperforms many countries in the same region and income level on several important health indicators, including the infant mortality rate and maternal mortality ratio. This success is often attributed to Costa Rica’s focus on establishing universal health coverage and strengthening the PHC system over the last 70 years. Through a social security insurance system that has steadily expanded since the 1940s, health care is now essentially free to nearly all Costa Ricans, and reforms to improve geographic access to care have significantly improved effective service coverage and outcomes. In 1984, Cuba formally organized its nationalized health care system into three tiers, with the geographically structured Primary Health Care tier shouldering 80 percent of the population’s health care visits. The Primary Health Care tier is staffed by a strong workforce caring for a geographically-empaneled population through community ties, frequent home visits, and a robust dual referral system with the other health care tiers. As a result, despite incredibly low health care expenditures, Cuba’s health outcomes have improved drastically over the past several decades. 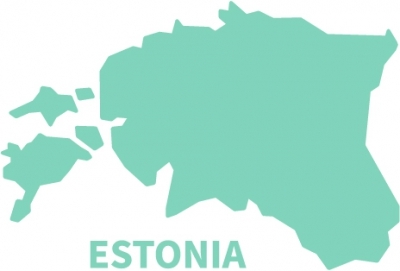 In 1993, two years after gaining independence from the Soviet Union, Estonia made family medicine a medical specialty with its own evidence-based guidelines for acute and chronic care management, the first of several steps in positioning PHC in a highly respected role in the health care system. The country promotes patient-level incentives for making PHC providers the point of first contact with the health care system. Additionally, Estonia established national health insurance, which brought about universal access to care, geographic empanelment, and quality measures. Most recently, telemedicine and eHealth have contributed to strengthening the PHC system. With this shift in focus, patient access to and use of PHC has increased dramatically, as have health outcomes and service delivery measures. 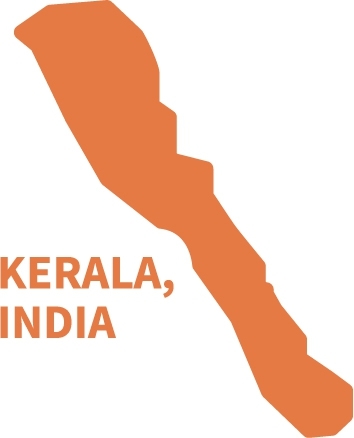 Kerala, a southwestern state in India with a population of 33 million, has been a prominent outlier in regards to many health outcomes as compared to most other states in the country. Kerala has a long history of health-centric policies, and the government has focused on PHC since becoming a state in 1956 through targeted investments in infrastructure and preventive and curative coverage. In 1996, the state undertook a campaign to further improve care and access, with a focus on equitable coverage that was facilitated through a policy of decentralization. Since then, Kerala has seen significant improvements in population health. Since gaining independence from South Africa in 1990, the government of Namibia has made a strong commitment to strengthening PHC as a means of improving population health and reducing disparities in health access and outcomes. These goals were supported in part through the decentralization of decision-making to local communities and the innovative use of mobile clinics to provide continuous and comprehensive PHC services. 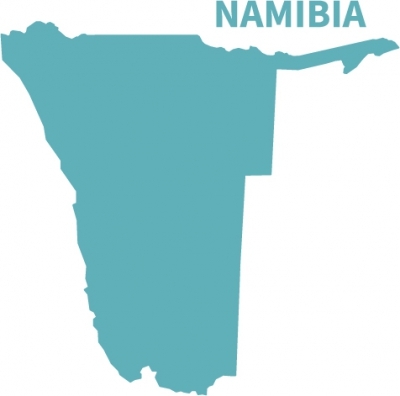 Despite the devastating effects of the HIV epidemic, Namibia’s focus on PHC has produced substantial improvements in health access and critical outcomes. Thailand has made significant strides toward universal health coverage by improving access to PHC, particularly for its rural and low-income populations. The country has provided financial incentives for physicians to work in rural hospitals and has now achieved the establishment of at least one well-staffed PHC center in each rural health village. The introduction of community health volunteers has promoted PHC across the country, with some 1 million volunteers now serving 12 million households. Improved geographic and financial accessibility of PHC services has contributed to substantial increases in effective service coverage and greatly reduced geographic inequities in health outcomes. Between 2003 and 2010, Turkey implemented the Family Medicine reform, which mandated all state-funded primary care be provided in a state-contracted Family Medicine Center and promised to establish high quality PHC for every patient in the country. The Family Medicine reform included empanelment – allowing for longitudinal provider-patient relationships and homecare, when necessary – capitation payments, provider redistribution to rural areas, training in family medicine, and the use of field coordinators for monitoring, evaluation, and communication between frontline providers and policymakers. As a result, Turkey enjoyed greatly improved health outcomes, health system capacity and infrastructure, and patient and provider satisfaction while reducing the burden of cost on patients. 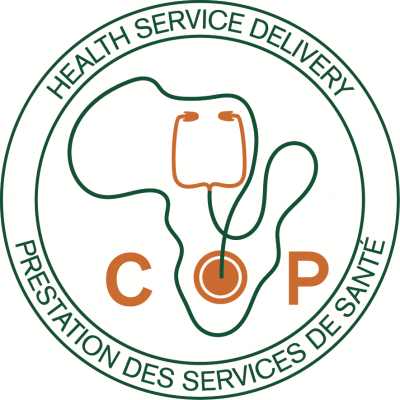 Since 2009 the Community of Practice Health Service Delivery under Harmonization for Health in Africa (HHA) has grown to more than 1,400 members from 78 countries. 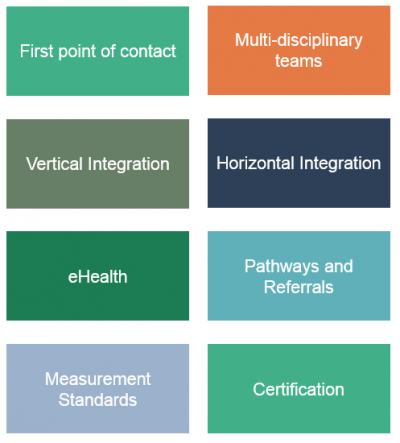 Over the past seven years, the community focused on building a network of district health management teams that values and prioritizes information sharing and learning through a horizontal learning environment. A recent test of fast learning cycles in Guinea and Benin revealed the role of the community in enabling peer-to-peer communication and information exchange among disparate groups. Read on for deeper insights from the Community of Practice Health Service Delivery into lessons learned on starting a scaling a successful global network.